Time for a Bathroom Remodel? 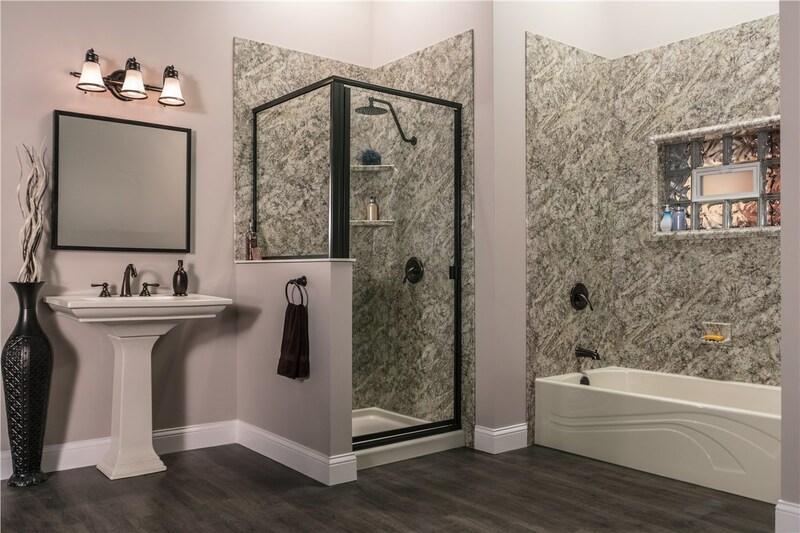 Thinking of a bathroom remodel to potentially add value to a home? Bathrooms are often difficult to remodel effectively. Here is a list of mistakes to avoid to ensure a relatively painless renovation!